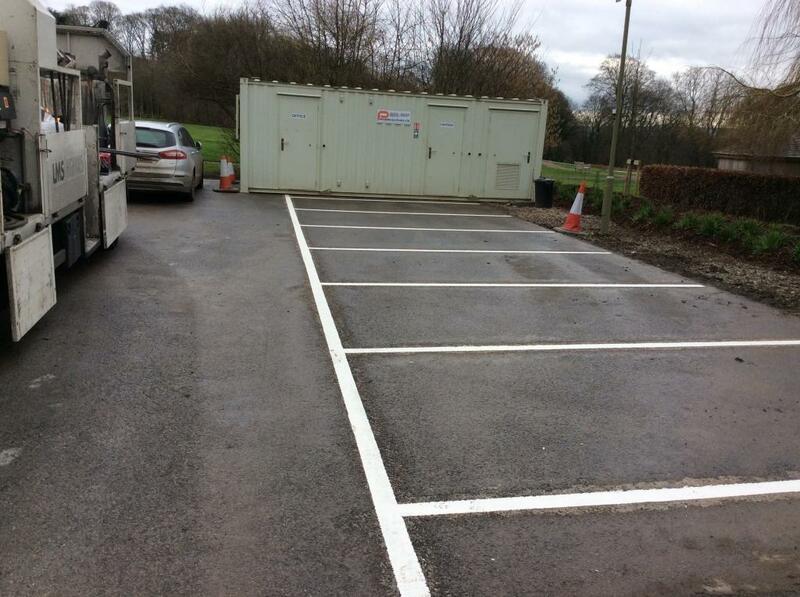 I would like to thank the two gangs that came to site for their endeavours, our client was very pleased with the outcome and also thank them for their assistance for the minor additions and tweaks. 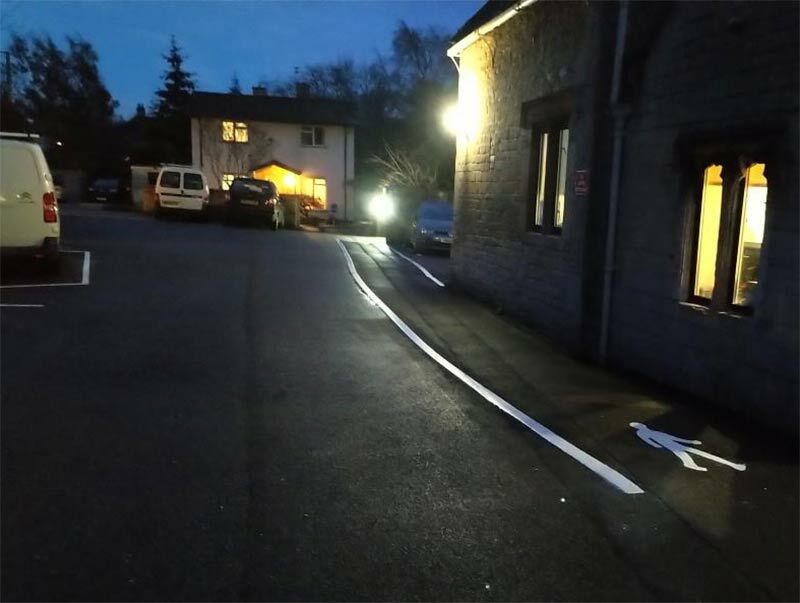 As is regularly the case, we are asked to provide line marking services out of hours, either at weekends or in the evening to suit our customers and to minimise disruption. 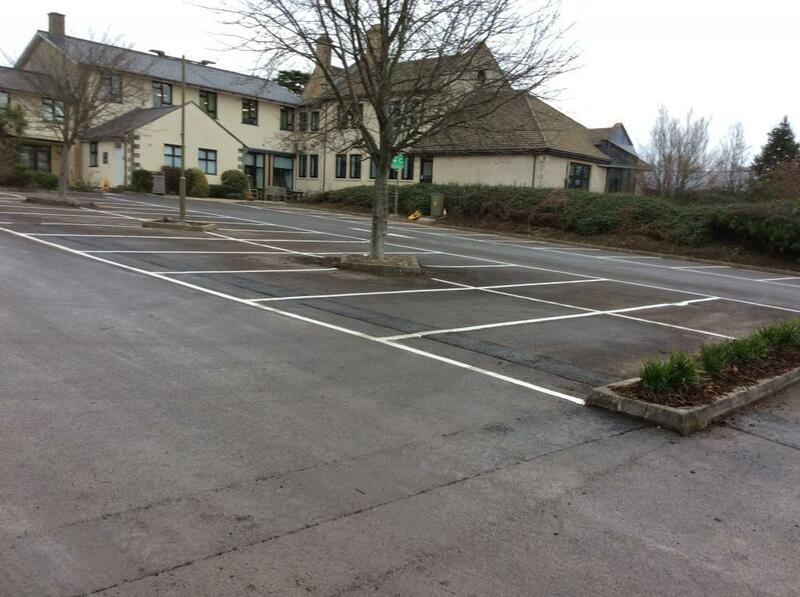 This was the case for this particular scheme where we provided the services over two separate trips. 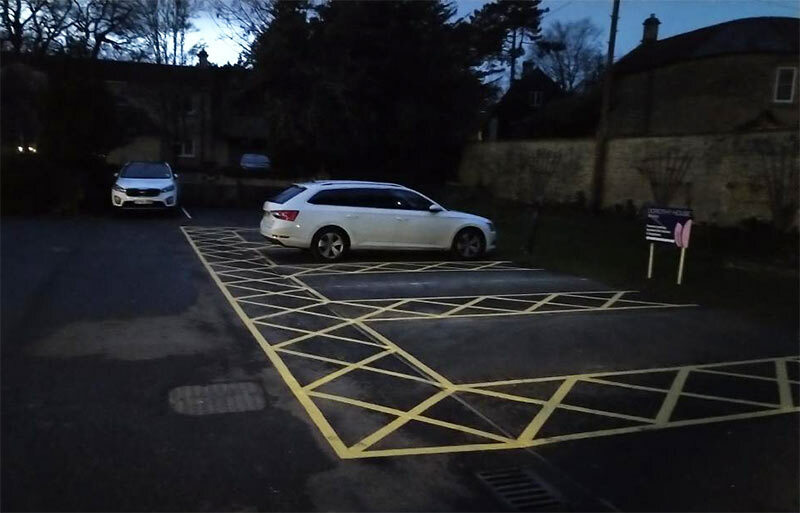 As is usual for this type of work, lines were laid using a combination of yellow and white thermoplastic. 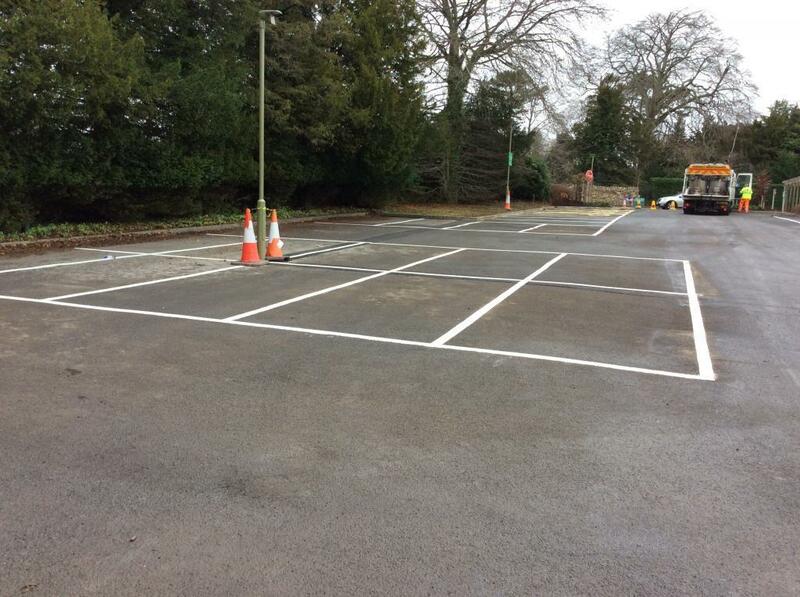 Work carried out January 2019 in Winsley.